Empowering, inspiring...evolving. From Susan B. Anthony to Amy Schumer, the feminist movement has grown in number and purpose for hundreds of years--from women's right to vote to wage equality and beyond. Now, 200 leaders of the movement for equal rights and opportunities--female and male; young and old; across politics, the arts, media, and history--share their thoughts on what it means to be a feminist. 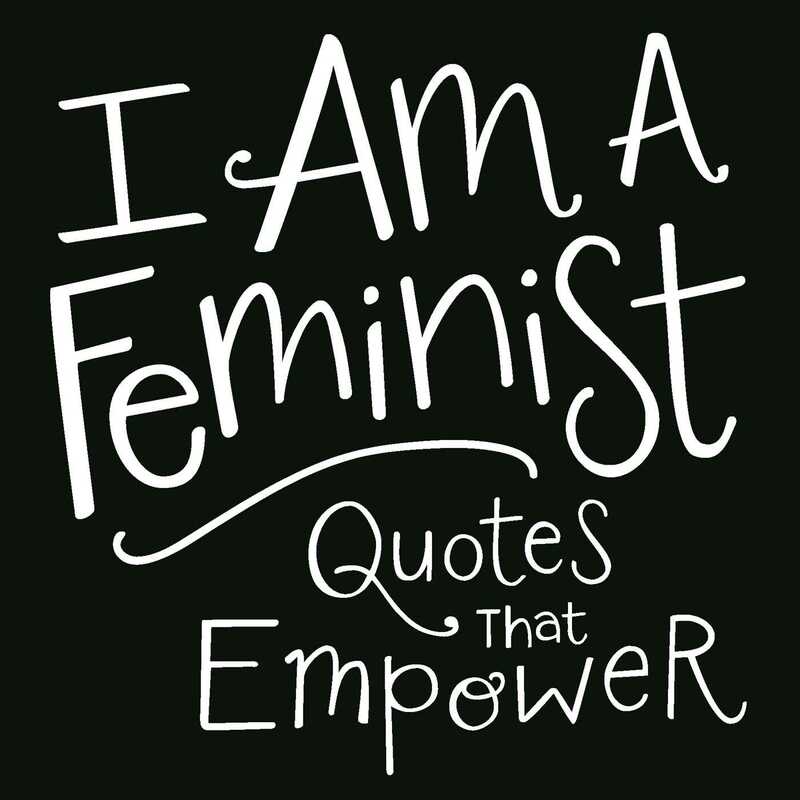 With quotes that galvanize, hearten, and inform, I Am a Feminist unites the many strong voices that celebrate the past, present, and future of feminism.